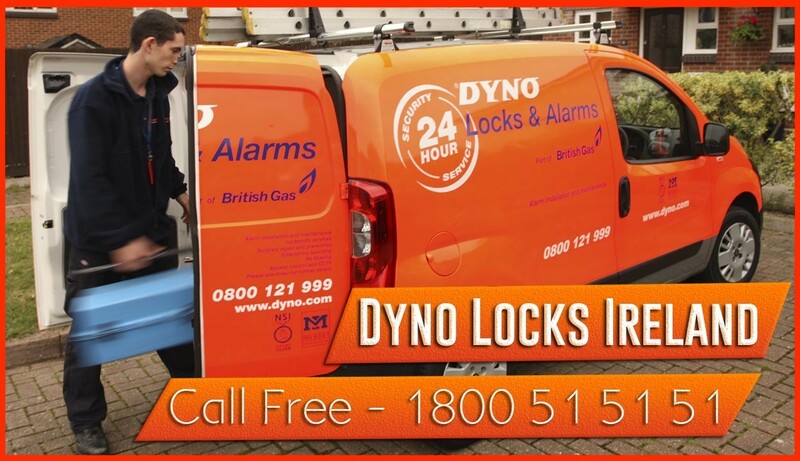 Dyno locks Kerry have grown to be the largest locksmith locksmith company in Ireland. We have providing a 24hr locksmith service in the Kerry area over this time. Dyno locks cater for domestic and commercial customers. Dyno Locks Locksmith can provide an out of hours locksmith service to customerswhom find themselves locked out. Other locksmith services would include emergency call outs, lock installations, lock repairs. Master keying can be built quickly and efficiently in our fully equipped and stocked mobile locksmith units. Mostlocksmith tasks can be performed at your premises, Mater keying, Key cutting, Lock fitting Service, Mortise locks, extra security insurance standard, Window locks, Door Chains. Damage free car opening is available by the locksmith day or night. If you have a preference for a specific brand of lock such as Multlock, Chubb, Yale, Union, GU, Mila, Asec or infact any brand our locksmith can source that for you. Dyno Locks locksmiths also supply and fit, open and repair All makes of safes including Chubb, Dudley, Tan and Securikey, to name but a few.